Immer Wieder, loosely translated, means “again and again” in German, which is where not-so-new soundsystem artist Gleb Choutov creates his heavy, interesting music. 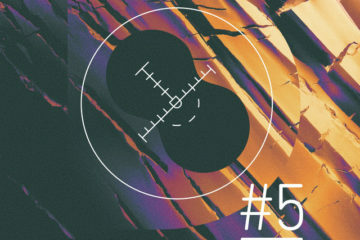 Choutov is “not-so-new” effectively because he’s already had a number of releases on labels like True and Foundation Audio and now Sub Audio with “Immer Wieder.” Those not familiar with the soundsystem (or UK soundsystem) genre might not have heard of him yet despite releasing on these prolific dubstep and halftime labels. 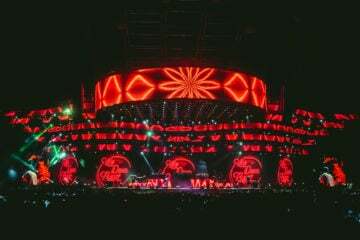 Soundsystem is, for all intents and purposes, another subgenre of bass music which is somehow even more obscure and experimental than its cousins like drum and bass, halftime and dubstep. Its bass is generally much heavier than said bass cousins, yet it surprisingly manages to be more uplifting at the same time. It also sounds slower than dubstep and the like, but it’s actually done at 140BPM just like dubstep. Immer Wieder, though classed by Choutov as dubstep or halftime, is a masterful example of the soundsystem form. The three-track EP lives up to its name because it has a lovely churning beat effect which, in most of the songs, is actually carried by synths. This is one element that typifies soundsystem and sets it apart from halftime or experimental trap, and it’s also one of the things that gives the subgenre its peaceful vibe. The title track, of course, has this churning effect (one could hardly call the track “Again and Again” if it didn’t), but it is a little more sparse and experimental than some of the others. “Am Rande” (“On the Edge”), on the other hand, has a subtle but definitely present dub element to it which is another big part of soundsystem. It’s also the track where the synth most obviously carries the beat. The closing track on Immer Wieder, “Blickweschel” (no translation), is a particularly fine example. The bass drum is set at halftime or less so it can’t really carry the beat on its own. The churning effect is also brought along with the track’s real star, the sub bass. It’s almost bewildering that a track can be so peaceful when at the end of every phrase there’s a growling, churning sub bass lurking, but this tack is almost sublimely mellow. Sample wise, it’s got a beautiful balance of an eerie female vocal and some metallic sounding synths that seem pretty clearly influenced by gabber of breakcore as well as another synth which is a quickly bent sine wave combo, creating sort of an old kung fu movie effect. It’s really a stunning piece of work and a highlight of the EP. 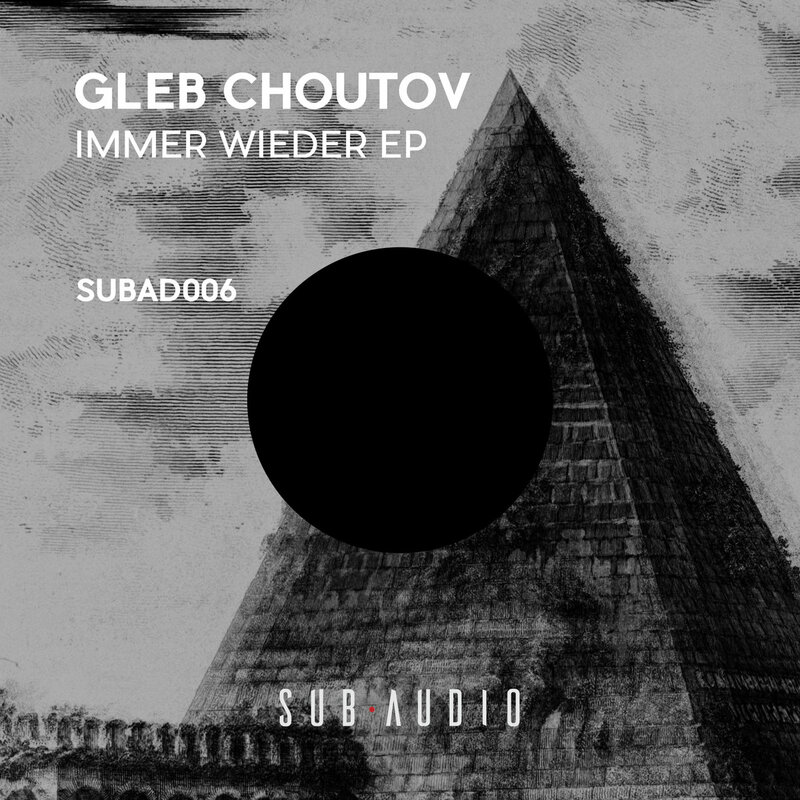 Immer Wieder by Gleb Choutov is out now on Sub Audio Recordings. It’s available for purchase on Bandcamp or to stream on Soundcloud. Next ArticleSee Testpilot's Entire Set On The Main Deck Of Holy Ship!